When most people hear the term frugal living they instantly think of depriving oneself and buying cheap items that nobody really wants. 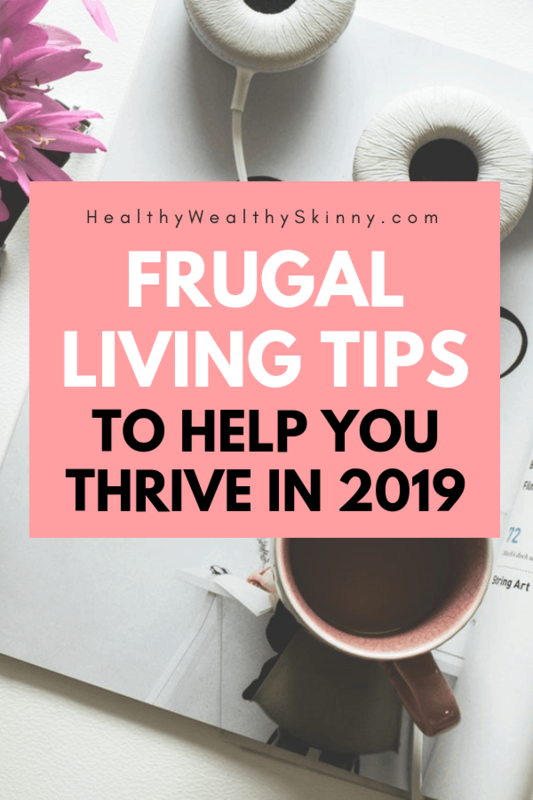 Living frugally in 2019 is more about thriving and living your best life. Many people get interested in frugal living because they are trying to survive. However they continue living frugally in order to thrive. Frugal living is not what you might think. It is not going without or buying cheap. 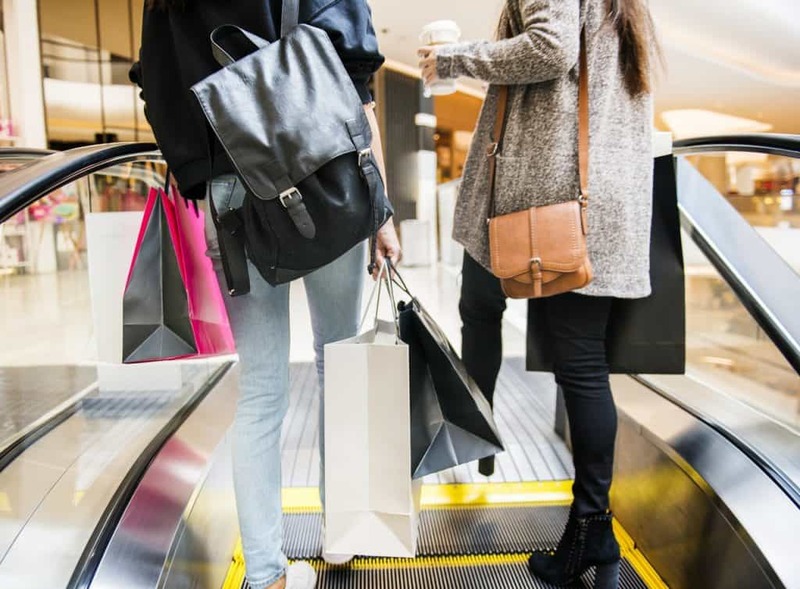 Living the frugal lifestyle simple means spending less by being resourceful and not wasteful. Like most lifestyles there are different levels of frugal living. If you are ready for extreme thrifty living you can study frugal living tips from the Great Depression. By studying the extreme frugal living tips of this era you can learn to live a cheaply as possible. But rest assured that you do not have to go to extremes with frugal living to make a difference in your life. You can live a frugal life without depriving yourself of the things that make you happy. Living frugally simply allows you to spend less to create a life that makes you and your family happy. 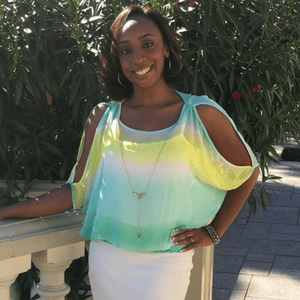 Frugal living teaches you to make wise choices with how you spend your money. There are many frugal living books that you can read that will get you started on your frugal living journey. The key to frugal living is learning to live well with less. 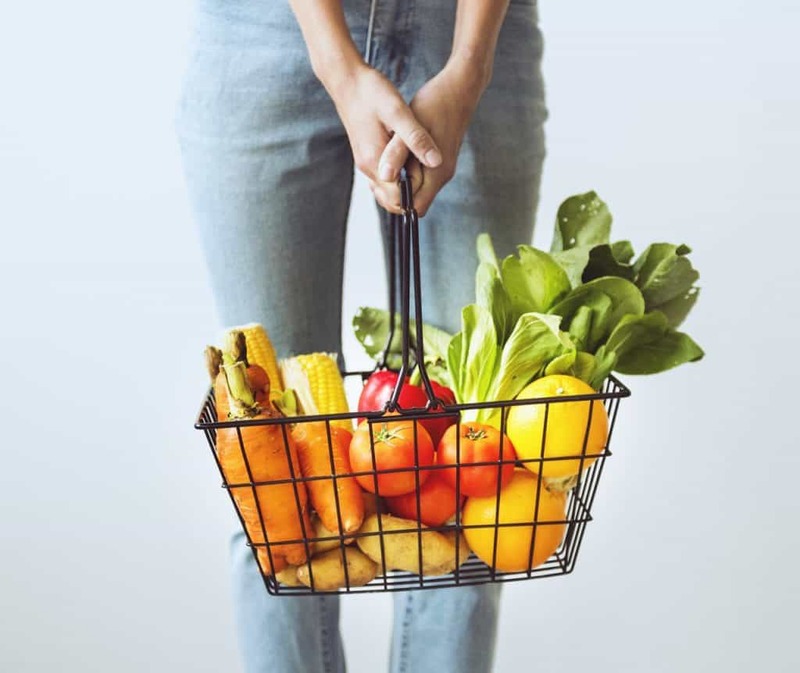 Living frugally has many benefits. The most obvious is saving money and financial stability. There are also hidden benefits to frugal living. The frugal lifestyle reduces stress. Money issues are one of the top stresses for Americans. 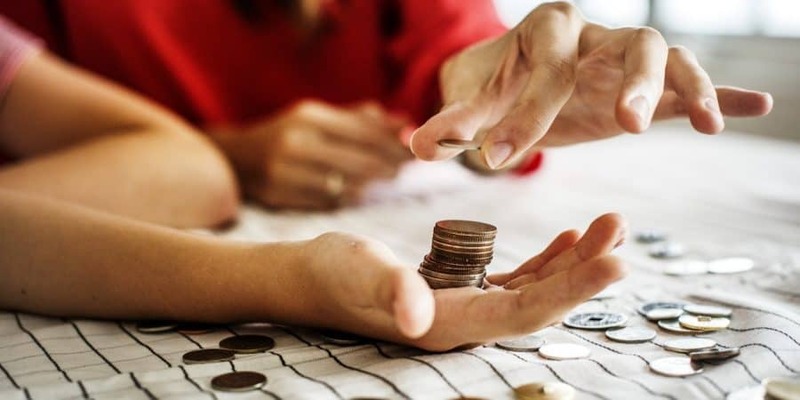 Living frugally can eliminate money worries. 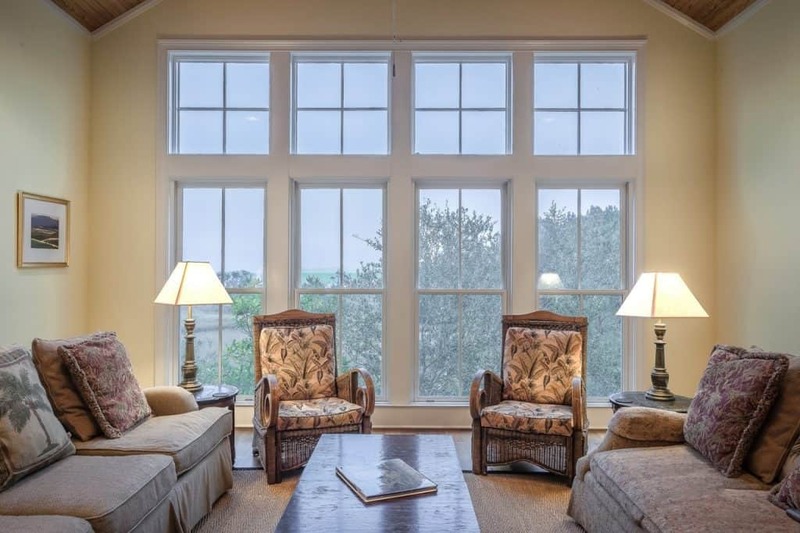 Living the frugal lifestyle also relieves you of clutter. You learn that less is more and you appreciate the important things rather than the number of things in your life. 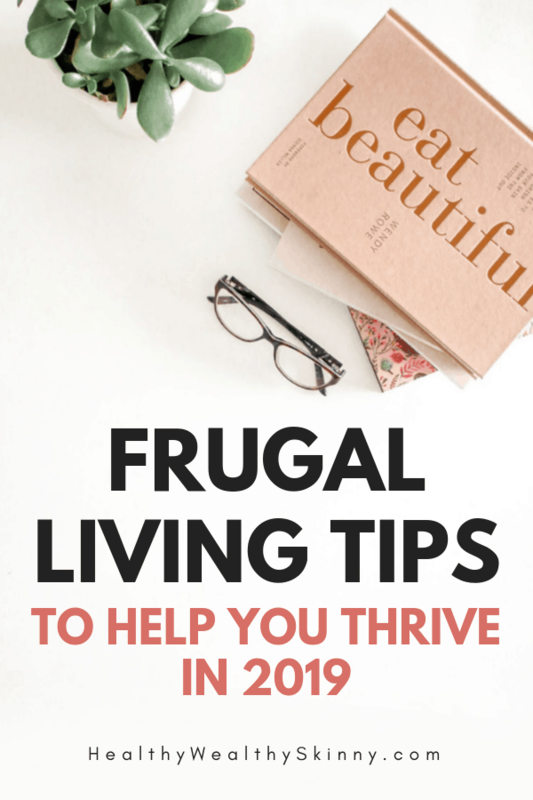 In the list below you will find 50+ frugal living tips to have you not only survive but thrive in 2019. 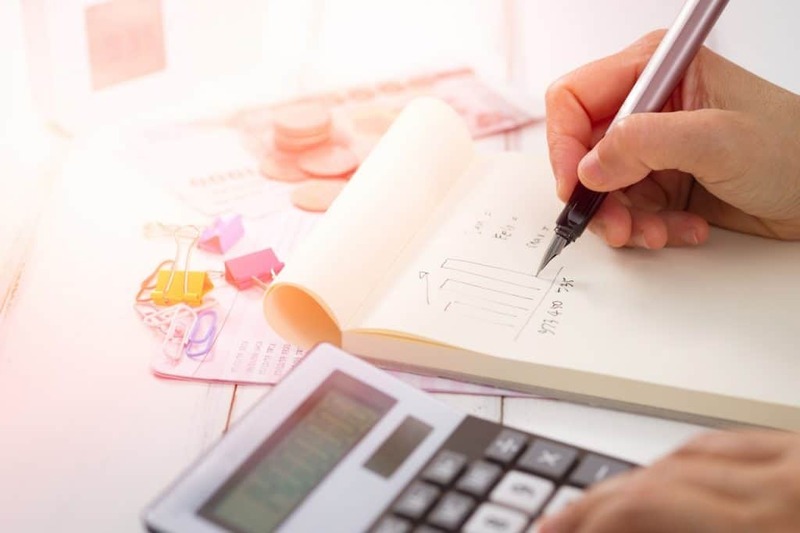 These tips will help you save money in all areas of your life. 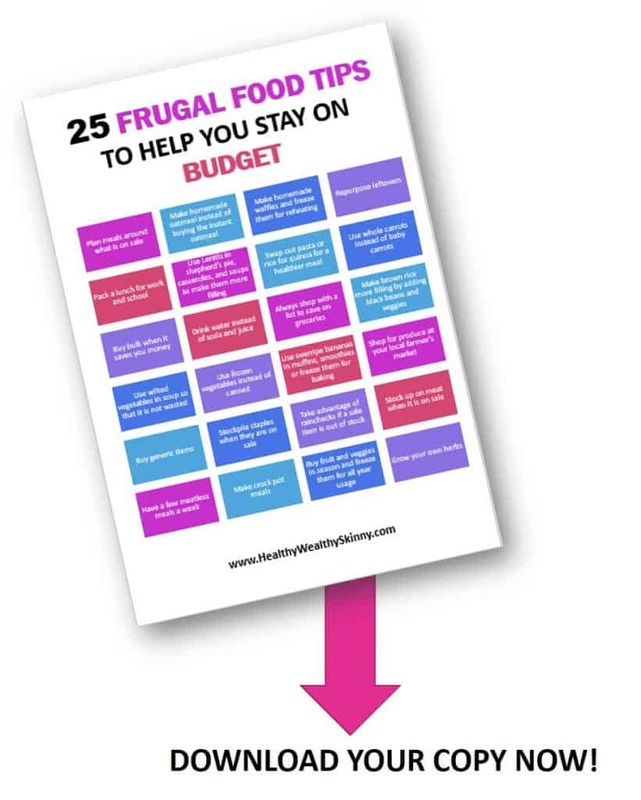 If you’ve made it to the end of this post then you are really serious about living frugally. You will get a lot of value from this video from Slay This Debt YouTube Channel. Leave a comment and share some of your favorite frugal living tips. Quite interesting blog. I m interested in a few of the tips and will give it a try. The number one for me is stop eating outside food and eat more home cooked meals. Thanks Richa! Eating out is a big one for me too. I’m not a fan of cooking but I’m getting better and even have started to prefer a home-cooked meal. I love some of these tips about tools like daily saving trackers and selling stuff online…I’ll have to check them out! These are really great tips. For me, I save a lot of money by being mindful with my purchases, not eating out often, & sticking to a list when grocery shopping. I’m looking forward to applying some of your suggestions in the next few months! Great post. Pinned it to read later for ideas to implement. Thanks for the ideas. I am always looking for new ways to save money! I’m always looking for ways to live frugally. This seems like a great way to do it. Thank you for the tips, I need this so I can focus my spending on more beneficial things. Glad you found these tips helpful Chloe!